It is 48 degrees Fahrenheit outside this morning and, although the temperature will go up to 81F today, I am wearing very warm clothes until it does. 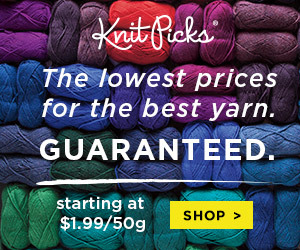 The chill in the air makes me want to play with yarn. My collection has been growing in preparation for the cooler days ahead. 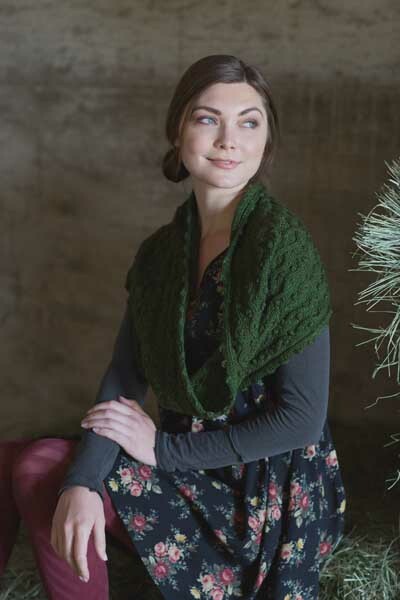 I am also selecting my upcoming projects and the book 100 Knits - Interweave's Ultimate Pattern Collection has a fantastic lineup! Interweave compiled 100 knitting projects all 'under one roof' so whether I am in the mood for a quick knit (socks or hats), a take-a-little-time-with-the-needles knit (cowl or shawls), or a listen-to-a-book-and-knit weekend (sweaters), I need only look through its pages and begin. Except... which do I choose? 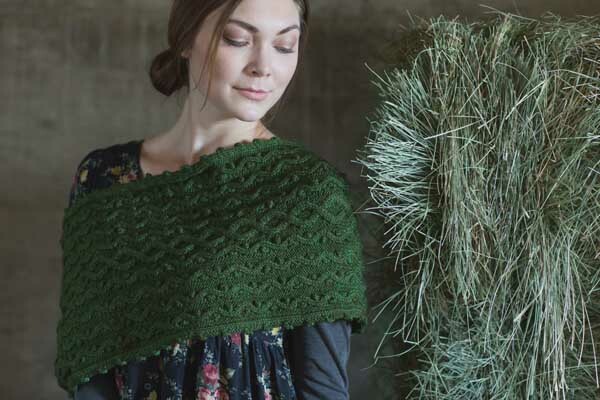 All photographs by amazing photographers for Interweave. Used with permission. 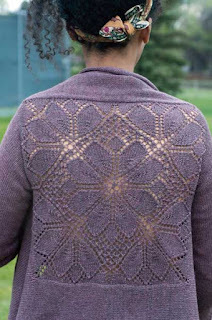 Or should I try my hand at the Dahlia Cardigan? This design is a happy departure from the traditional cardigan concept with its interesting front. The floral motif adorning the sleeves brings to the front a bit of the Dahlia from the back. I am IN LOVE! Perhaps this versatile Summer Lace Pullover? 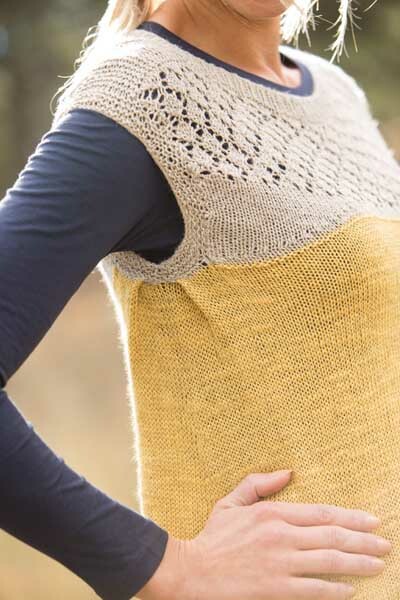 Its yoke is dainty with just enough lacework to add interest to the pullover and still allow me to knit it quickly. I like having a huge number of fun ideas all in one book, as I can carry it around with my supplies and do not have to be searching my library for patterns. 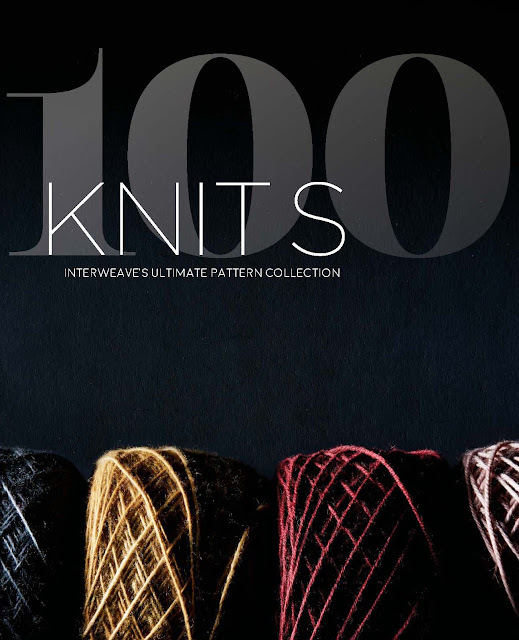 100 Knits - Interweave's Ultimate Pattern Collection would make an awesome gift, too (Christmas is coming: I can sew a gift bag and add this book, an audiobook gift card, chocolate, and Ta Da!). 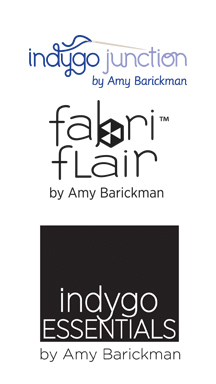 If you follow this blog you know I have been super busy designing quilt patterns and making quilts. 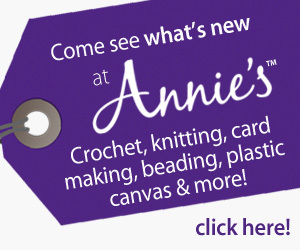 As my evenings quiet down after the rush caused by the Quilt Market in Houston, I can look forward to knitting. And with 100 Knits - Interweave's Ultimate Pattern Collection, looking forward to it I am! 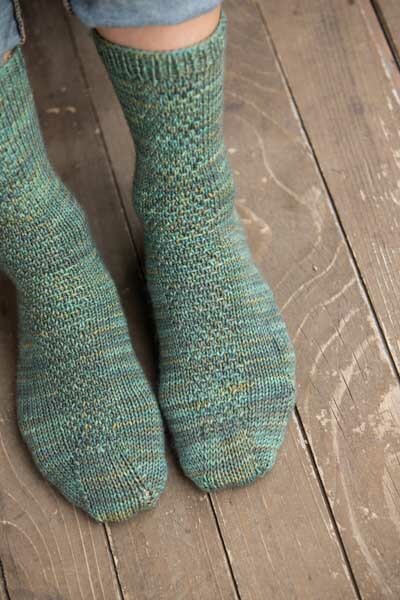 Thanks, Interweave, for letting me review it.